ZAMBIA – A-48-year-old miner has been crashed to death by an electrical locomotive at Konkola Shaft Number One underground mine at Chililabombwe in Zambia. 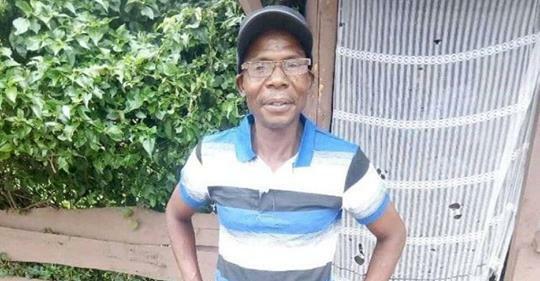 Both Copperbelt Police Chief Charity Katanga and Mineworkers Union of Zambia (MUZ) General Secretary George Mumba have confirmed the death of James Katai of house number 969 Buchi in Kitwe. Mr Mumba said Mr Katai who was Personal-In-Charge for Master Mining Services under JCHX died in the early hours of 20 March, 2019 around 04:00 hours. He said Katai was working as a locomotive whistle man. And Ms Katanga said the cause of the accident had not yet been established but Mr Katai died whilst working on level 3,150 feet in section 1,075. But preliminary investigations indicate that there was a miscommunication between the locomotive driver and the whistle man. “He sustained head injuries thereby bleeding from both the nose and the mouth. Other details will come later but the body is in Konkola Mine Hospital,” she said.